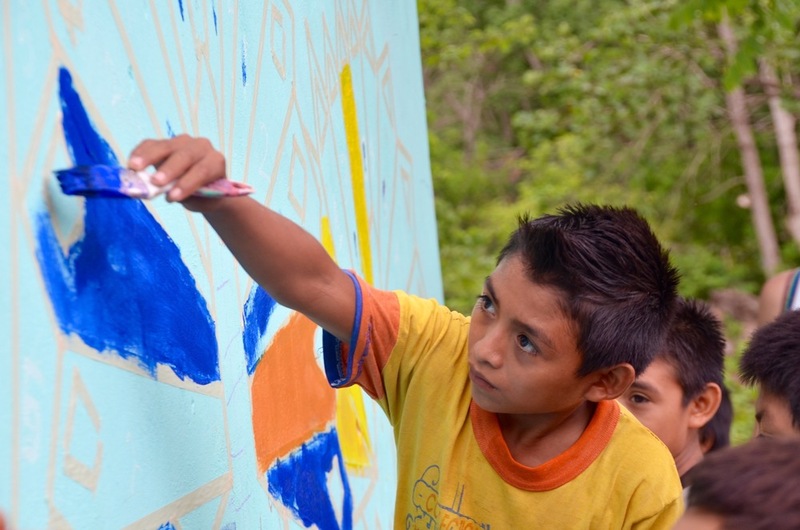 The importance of your gift to the future of the Maya speaking children of Yaxhachen is indescribable. 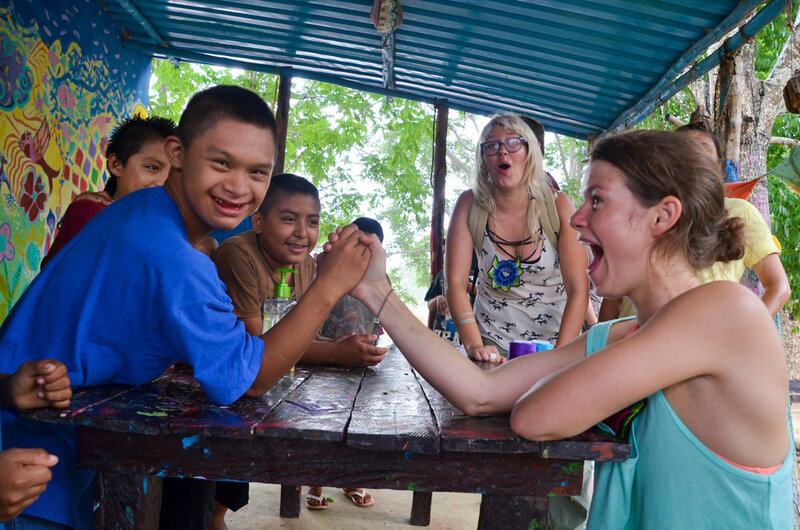 With your help, we can provide a unique educational experience for an entire community. Your donation does more than buy Crayons; it provides supplementary education and leadership opportunities for our local collaborators. 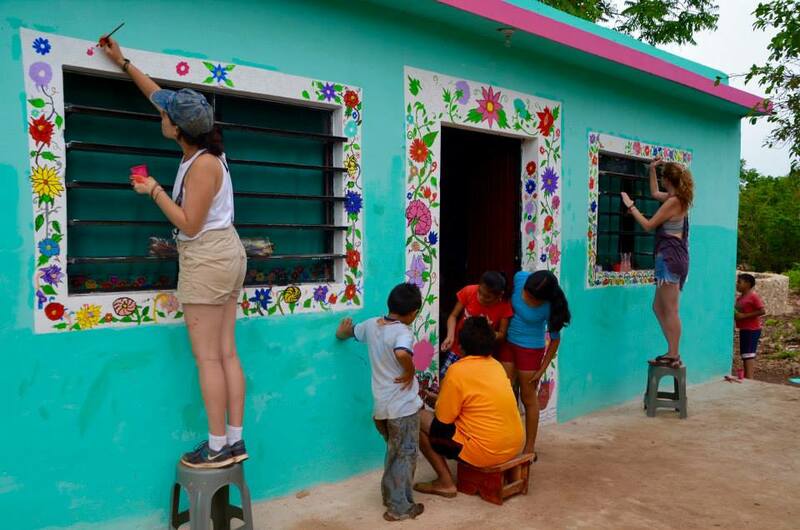 In 2015, during our 2nd annual Camp, we renovated an abandoned public building, restored electricity, constructed raised beds for a garden, and painted seven murals--which resulted in a publically-owned cultural center, called "Casa YAXHA." In 2016, during our 3rd annual Camp, we nurtured the seeds that we planted in years past. With a team of 10 bright-eyed volunteers from around the world, we painted four new murals (three of them portable! 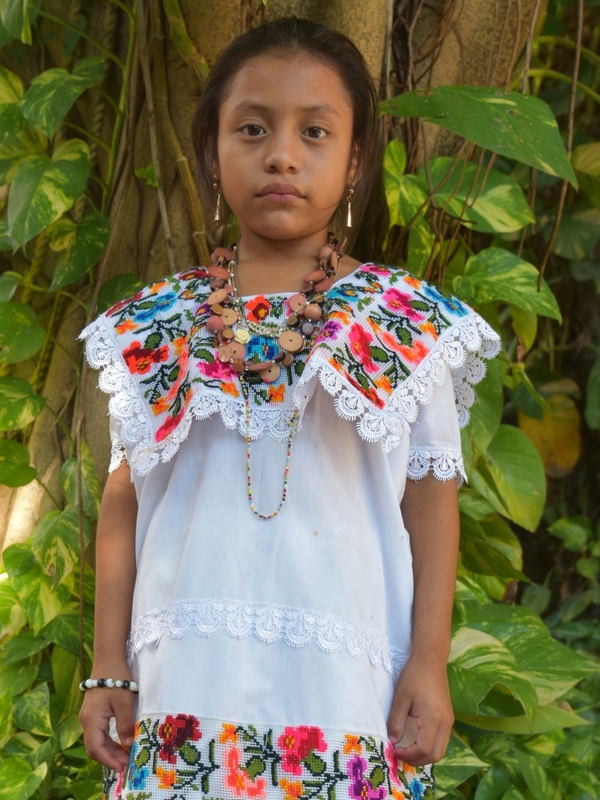 ), cultivated the grounds around Casa YAXHA and the new, traditionally constructed bathroom for safer play, learned how to play new instruments, loved every minute of story time, and ate a fresh fruit for snack time every day. We snacked on fruit & explored our place within the solar system. Mothers and fathers organized weaving workshops & volunteer work days. During the Camp, local community members collaborated with creatives traveling from all different places to come together and create positive social impact. We interacted with social, economic and educational imbalances, sparking discourse & raising awareness. These dialogues have resulted in real social change, like increased consumption of clean water & higher enrollment rates in girl's education. 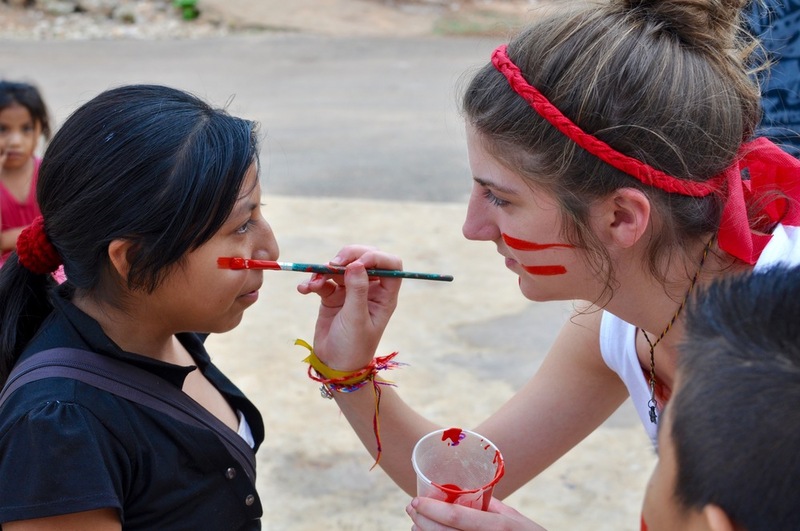 Camp Ko'ox is a part of a larger set of initiatives, which are constituted through various programs throughout the year, like our Artist in Residency program, operations & local management of Casa YAXHA (est. 2015), community-organized volunteer days, & health initiatives: increasing consumption of clean drinking water, hand washing with soap & toothbrushing. Ko'ox Boon also helped to establish YAXHA Bordados, a brand of ethically created pocket t-shirts, featuring artisanal embroidery on the pockets. YAXHA Bordados now provides jobs for nine artisans. Located outside of cell service & largely outside of government support, Yaxhachen hosts unique social problems, which can only be targeted through innovative programming designed through an interactive discussion with community members, like what we do here at Ko'ox Boon. By making even a small donation, you are contributing greatly to the Ko'ox Boon cause. We are ready to grow, will you help us? Our third annual Camp Ko'ox 2016 was everything we'd hoped for and more! But we don't stop there... we Ko'ox Boon all year round! Contribute to the success of our programs by making a donation today. Together we can change the lives of many. Click through to see more portraits of Camp Ko'ox 2015 participants! Camp Ko'ox Counselor Squad 2016!